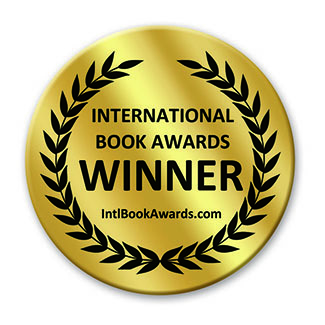 I would like to be able to celebrate the news that From Ashes Into Light has won two more awards. How can this be done when the world is reeling and in shock? I realize, after the presidential election, that my book reads like advance warning. There are things to ask ourselves, and From Ashes Into Light brings up some of these issues in stark ways. I am reminded of the Dylan line: “The times they are a changing.” And the change can be frightening. I am reading Ge’rard De Nerval from 1854. The poem called Golden Lines begins with a quote from Pythagoras, “Astonishing! Everything is Intelligent!” Yes, I agree, we are swimming in consciousness. Still, what we do with that consciousness/intelligence makes all the difference. The Romantic Poets responded to difficult times by turning to nature. This was an “Attack on the Old System,” according to Robert Bly in his News of the Universe poems of twofold consciousness. How will poets respond to our current era? In many different ways, surely, unless an overwhelming movement develops in the genre. 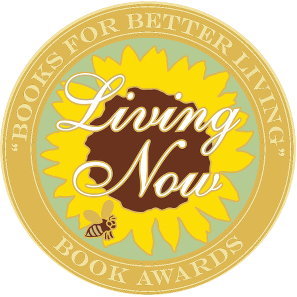 From Ashes Into Light, Gudrun Mouw’s debut novel, just won two awards in the same week! 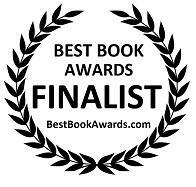 In the 2016 Best Book Awards From Ashes Into Light placed as a finalist in two categories: Fiction: New Age and Fiction: Visionary. 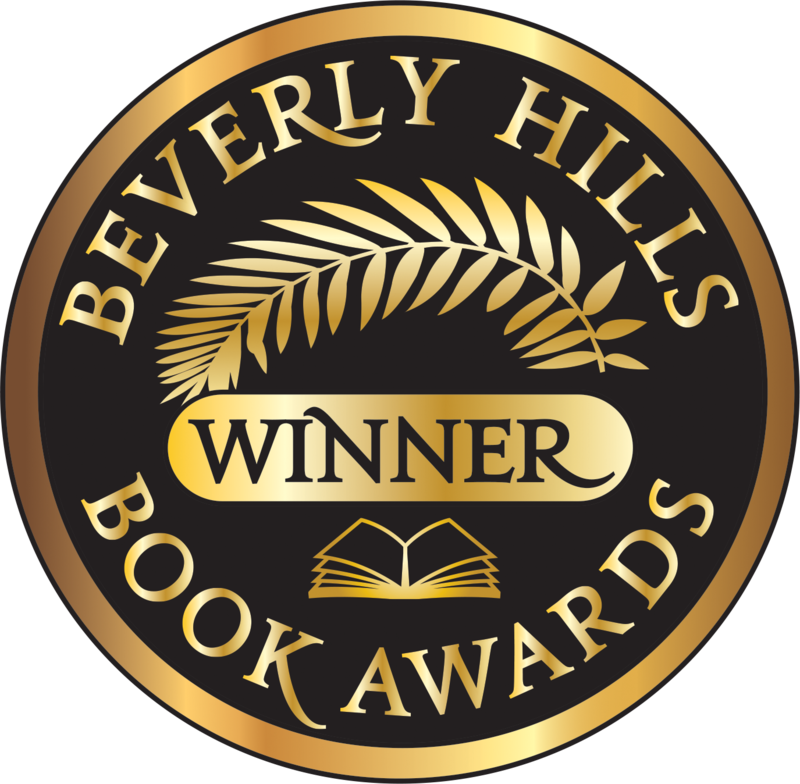 In the 5th Annual Beverly Hills Book Awards Ashes won in the same two categories. 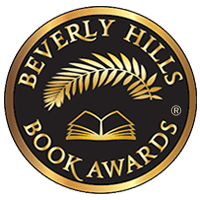 In fact if you take the win in each category as a separate award, From Ashes Into Light has won four awards, placed as a finalist in two awards, and received the silver award in another. Phew, seven awards altogether! The author asked me to guest write this post because she was just speechless with the acknowledgment. However, winning awards doesn’t always translate into becoming popular. It’s challenging being an author in a genre that is possibly not well understood. 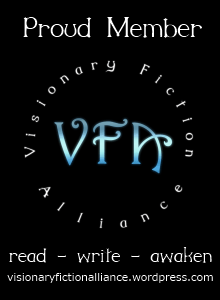 Visionary Fiction and New Age Fiction actually have a wide range of titles that qualify in each genre. So you can get a zombie fantasy as well as literary fiction in both categories. For From Ashes Into Light, I’ll try to keep it as simple as possible. From Ashes Into Light is literary fiction with spiritual, new age (ie. the character believes in reincarnation) and visionary (consciousness-oriented) elements. It’s not exactly mainstream. But anyone interested in Buddhist teachings or spirituality in general should appreciate this well-crafted book. In fact, the more people find out about these genres the better. Because picture this, you love books about the Dali Lama or this or that Rinpoche, and you love certain self-help books, but you’ve never tried reading fiction that’s spiritual. Now there are many, many options to combine entertainment and spiritual endeavors. 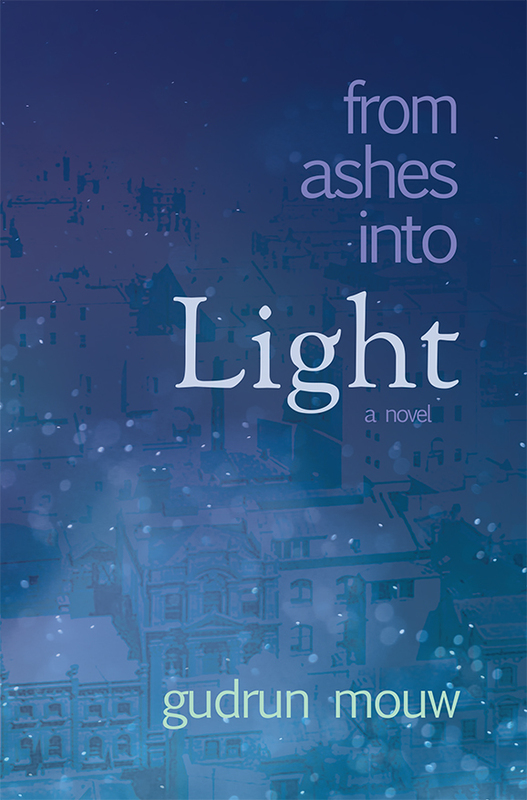 Besides From Ashes Into Light by Gudrun Mouw, I have read a handful of spiritual fiction that I would recommend. Each of these titles explores spirituality in a alternative, entertaining way. And as I immersed myself in these titles, I found myself open to new possibilities in myself, and sometimes feeling a closer connection to the Divine. Give them a try! Gudrun Mouw should be back to posting her blog sometime in the next two weeks. Stay Tuned. To purchase From Ashes Into Light, go to an online seller, your bookstore to order, or you can call the distributor directly (800-888-4741) to order a copy in paperback or hardcover.